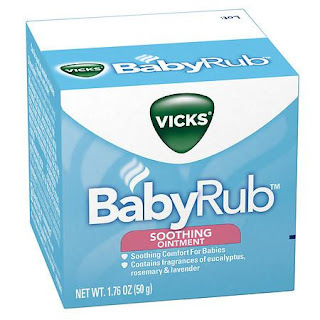 Coupons.com has released some new Vicks coupons to help you save a little extra money this cold/flu season! Print these coupons now and take them with you to Target to save even more! Final cost $2.97 total, just 99¢ each! Final cost $5.22 total, $1.74 each!